Joined by 15 staffs of Furnia Co., Ltd. 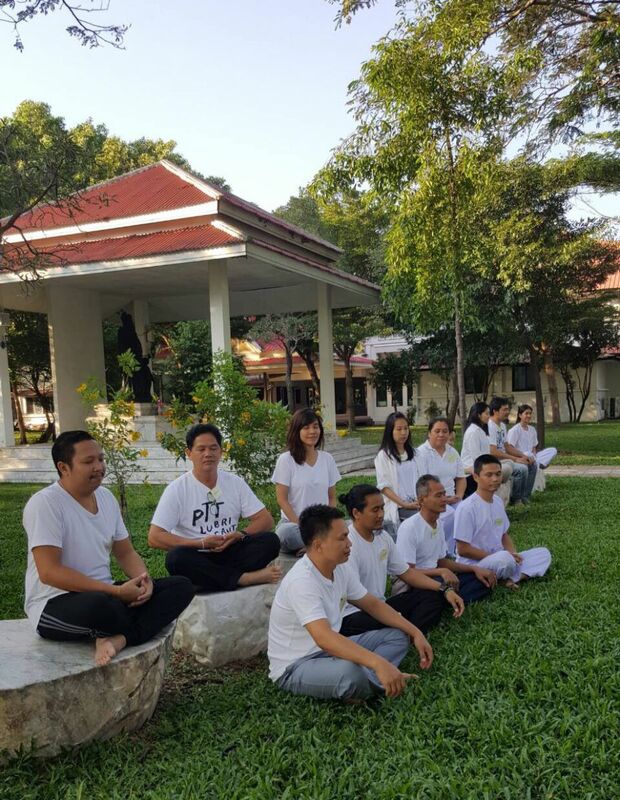 The objective of this course is to bring our mind to dhamma practice. 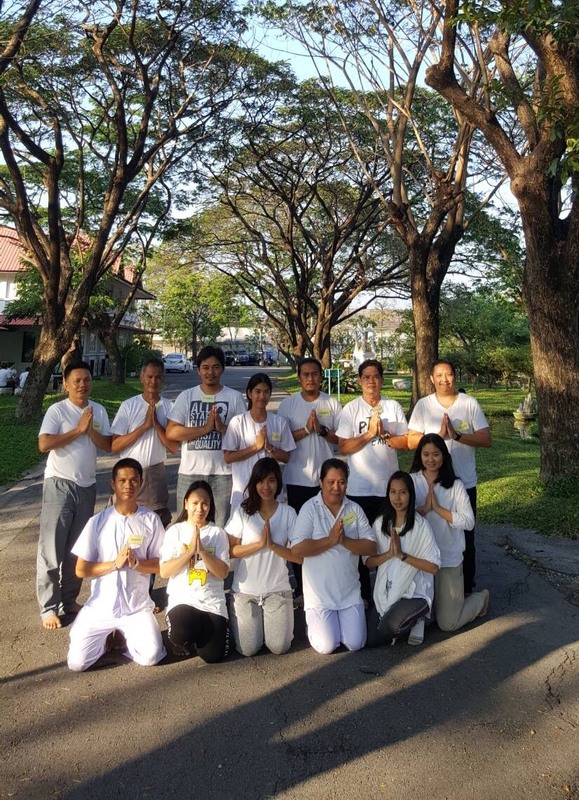 Apart from learning dhamma practice, staffs were also taught of health & working information that will be useful to their daily life.